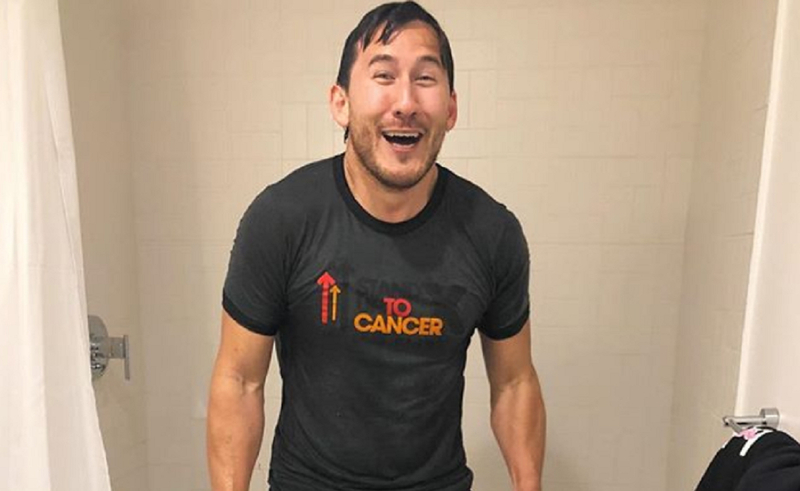 Top YouTuber Markiplier has a storied history of mobilizing his sizable following to do good. Over the six years he’s been on the platform, he’s helped raise millions of dollars for charities like Cincinnati Children’s Hospital Medical Center and Best Friends Animal Society, always contributing to causes right alongside his nearly 23 million subscribers. Most recently, he invited his fans to join him for a Christmas charity livestream to raise money for Stand Up To Cancer, promising to match the amount viewers donated in the first 30 minutes through YouTube’s Super Chat for Good feature. But Fischbach, who in 2017 held a charity livestream for a different charity each month and held several this year as well, is also making an even bigger commitment to philanthropy: From now on, every penny he earns from merch sales will go to charity. He says that could mean anywhere from $100,000 to $300,000 or even more per month, based on past earnings. “The range is just dependent on what the merch is, what items are available, what people want, and how hard I push it,” Fischbach says. He plans to post proof of the amount donated each month. And, to be “as transparent as possible” about how much his viewership (which garners him between 150 million and 200 million views per month) is raising, he’s actually working with YouTube to try to develop a monthly donation amount tracker that will appear at the top of his channel and videos at all times. Going into 2019, Fischbach plans to hold more monthly livestreams, and will raise for the causes he “really believes in.” He hasn’t set up a schedule or list for where the charitable contributions will go, but donations from previous streams have gone to organizations like the Epilepsy Foundation, St. Jude Children’s Research Hospital, and Save the Children. Ultimately, though, he wants to make it clear that it’s his subscribers who drive the massive amounts of money he’s donated and will continue to donate.